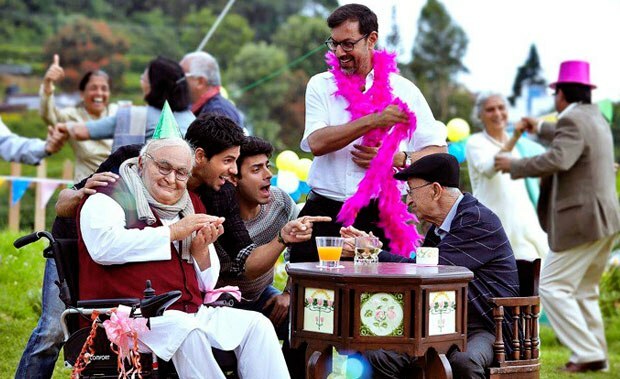 Dharma Productions’ one of the best films, last week released family drama movie ‘Kapoor And Sons’ has completed its first week with an excellent performance at box office. The movie has received much positive reviews from audience as well as critics. Everyone find it very connecting and delightful, as a result it performed tremendously across the globe. Entire starcast that includes Alia Bhatt, Sidharth Malhotra, Fawad Khan, Rishi Kapoor, Ratna Pathak Shah & Rajat Kapoor, has justified their characters quite well. Especially Rishi Kapoor, he is being praised by everyone for his delightful performance in the movie. Director Shakun Batra is also being appreciated by critics for his flawless work. 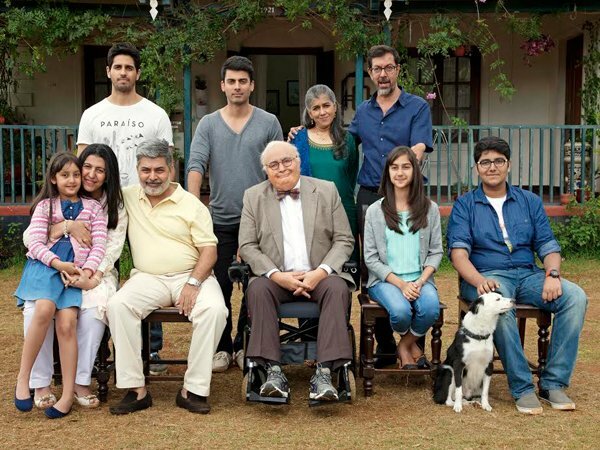 The successfully made Kapoor And Sons, a worth watch family entertainer that holds relations, emotions and love. In the opening week, it has done the business of total 46.93 crores that includes 35.93 crores of weekend and 11 crores of weekdays. From overseas box office, this movie has reported the highest opening week business of the year so far; collected 28.07 crores in one week and made its worldwide total as 75 crores excluding shares. 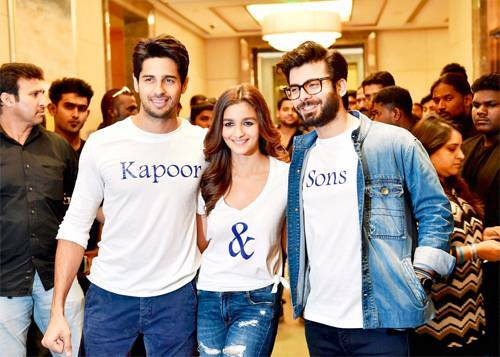 Now Kapoor And Sons has entered in its second week, despite of new release Rocky Handsome it is getting decent response at box office. On its second Friday, it has raked the business of 4.21 crores as its 8th day collection. With these figures, the movie has crossed the mark of 50 crore at domestic box office; it made 51.14 crores. It still has much hold over family audience across the country and expected to perform well in this weekend too.